~ can become a beautiful piece of threadwork. The pattern is Clover Mat by Jon of Tat-a-Renda. I have only begun this but love knowing that I can stop at just a small doily or maybe a table runner -- or good golly! a bedspread. Okay. Maybe not that huge. Because with tatting --- it is add-as-you-go, so the project can remain small, or it can be built upon to become a gorgeously, huge piece of work just by how many pieces are tatted to the previous piece. And it is really such a darn shame that no one in this house has any crochet patterns for say...an iPod cosy or something. Yes. That is Scotch tape. And yes, he has it taped to his shirt. Like I said --- it's just too bad he doesn't know of anyone that has scads of crochet (or maybe even a few knit) patterns for stuff like this. That tatting is about the prettiest thing I have ever seen. And your son's IPod taped to his shirt is about THE FUNNIEST thing I have ever seen!!! Oh how pretty! The ipod too, lol! I don't know anything about tatting but it looks so pretty, very intricate. It seems to be a very complex process. I admire your skills and patience. I don't think I could ever do anything like that. Wow, this is beautiful and exquisit. You have alot of patience and love doing this, I can see. ...wow, loving this very very much !!! Lindo, lindo seu trabalho! Parabéns! Amazing work... so delicate, love it ! Your son seems to be pretty inventive. You made me laugh, I admire your sons ingenuity. 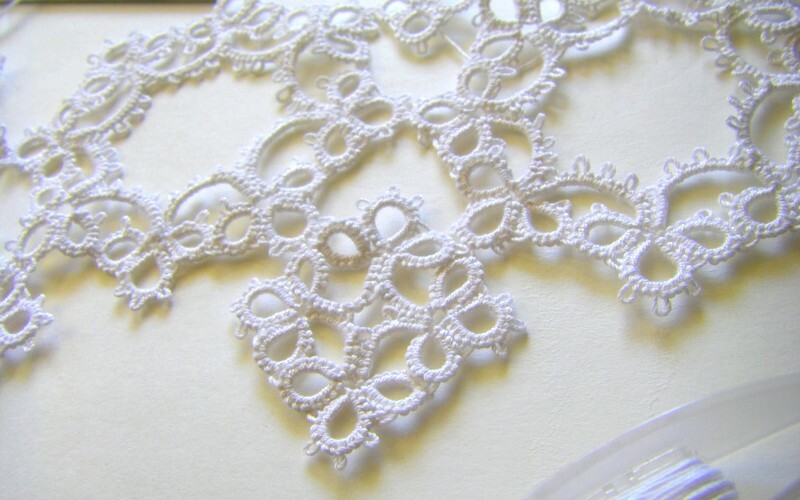 As for the tatting, I would never have believed I might want to try something like that, but it is so utterly pretty that I might have to look into it. Thank you for the inspiration. Your work is so beautiful and elegant! Wow!! Beautiful work - love the clover pattern. Did you teach yourself to tat?? It seems like such a lost art which is really sad considering the beauty of tatting. The iPod is priceless and made me laugh. Hard. (I get it - I have 3 boys!) 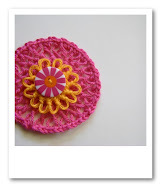 But - if you ever do make something out of crochet, I would love to know how to make one for myself! :o) The tatting is so beautiful! 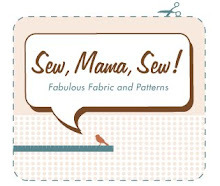 I have my DVD and my supplies but have yet to have a few hours to sit down and enjoy - we have spring break the week before Easter so I am hoping to get some time to myself to start diving into this beautiful form of handwork. Thank you for the lovely inspiration! 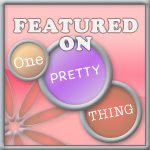 I really enjoy your posts and get so excited when I see one! Have a great weekend! 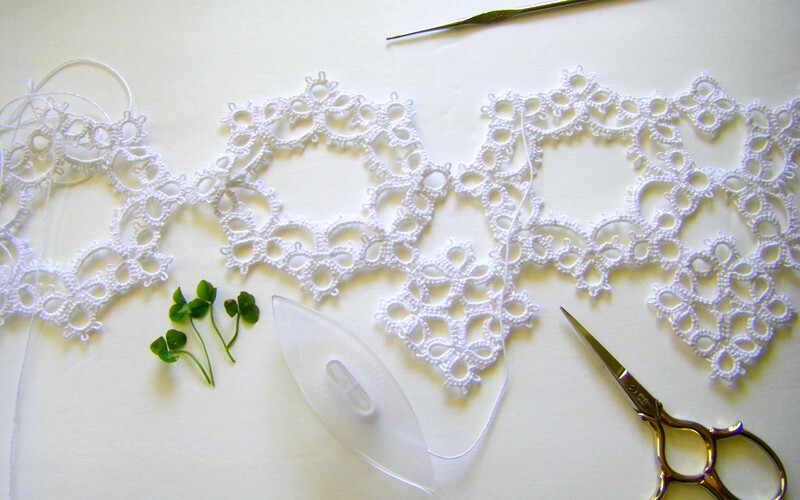 What a beautiful, delicate tatting process! Good luck! Your tatting is gorgeous. Haven't learned that yet but after seeing this I must. What beauitful work you do. WOW!! I love your tatting, and your son is hilarious. Apparently, you need to teach his girlfriend how to crochet OR he needs a crocheting girlfriend ASAP.